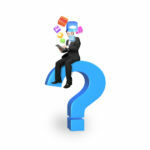 If you are a business owner, spending money on technology you hope it will create a return on the investment (ROI). After the initial investment is recovered, then all the funds generated by the technology are sweet profit–which is the expected goal for every business. 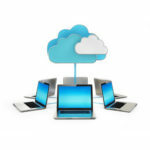 One technology that is capable of driving profits for business is cloud computing. 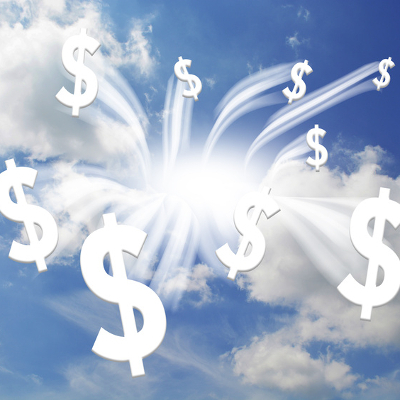 The potential cloud computing has to drive profits makes it a valuable business tool. One of the biggest ways that cloud computing drives profits is by freeing up the time and expense associated with hosting and maintaining an IT infrastructure. By outsourcing your company’s IT needs to the cloud, you can repurpose the resources previously spent to maintain your in-house IT systems to other business ventures that generate revenue (we’re sure that you’ve got a few in mind). Upon implementing cloud computing for your business, the most immediate impact that you will see is on the accounting side of your operation. When you have to purchase and maintain your own IT equipment, the money spent on this is categorized as a capital expenditure–and we all know how capital expenditures decrease in value. However, cloud computing is an outsourced service that you’re regularly billed for, making IT an operating expense–thus, freeing up a significant amount of capital for your business to deploy to other areas like sales. Cloud computing provides your business with a dependable IT service, while freeing up money allowing you to add value to your organization. 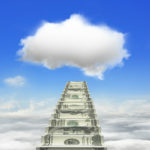 With more companies utilizing cloud computing, Forrester estimates that public cloud offerings that ended in 2013 with $58 billion in revenue will nearly quadruple over the rest of the decade as companies start to replace their current IT systems with cloud-based systems. This kind of projected growth means that, sooner than later, Software as a Service offerings will be utilized by the majority of businesses worldwide for the purpose of enhancing daily operations. 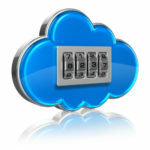 One of the most attractive features of cloud computing is that it’s scalable to meet the needs of your organization. 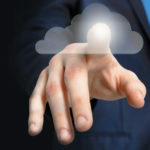 In fact, several businesses are choosing to implement a model of cloud computing where they keep some of their favorite in-house IT services in place while outsourcing others to the cloud. 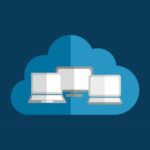 This popular cloud computing model is known as the hybrid cloud and Quikteks can take the time to review your company’s computing needs in order to implement a cloud computing model that works best for your business. Start generating additional revenue for your business with a comprehensive cloud computing solution from Quikteks Call us today at 973-882-4644 to schedule your free IT consultation.